Getting Ready for the OSSLT- Again! On March 30th, grade 10 and some grade 11 students will write the Ontario Secondary School Literacy Test (OSSLT). This is a graduation requirement and the passing score is 300/400 points. 1.) Teachers of all grade ... Continue reading "Getting Ready for the OSSLT- Again!" 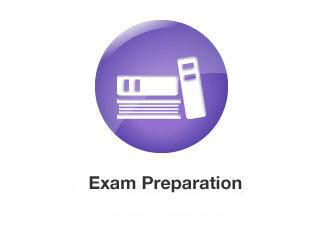 Semester 1 exams will take place Jan. 27 – Feb. 2. Exam review day will take place Monday, Feb. 6 in the morning.Students are encouraged to use some time over the Christmas break to get organized and plan their exam study schedule. Download copy of the exam policies and daily schedule. Semester 1 exams are fast approaching! Students are encouraged to use some of the Christmas Break to get organized and plan out their studying. Exams will be scheduled using the Period by day exam model. This means that students will have their Period 1 class exam on Day 1, their Period 2 class exam on Day 2, and so on. Some hands-on classes (art, tech, ... Continue reading "Study Skills & Exam Prep"
Guidance counsellors will be visiting all Gr. 11 P2 classes this week to speak to students about what they need to be doing over the next 2 months to prepare for Gr. 12 course selection. Download Handout with links, resources, etc. All students (especially those in Grades 11 and 12!) 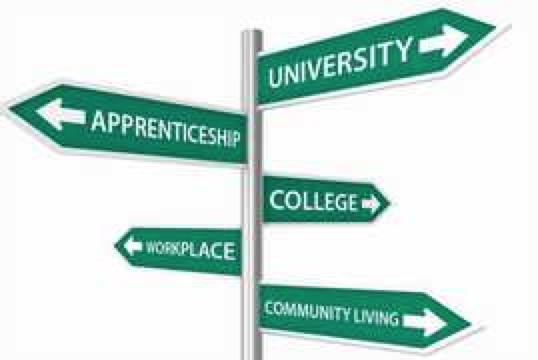 and their parents/guardians are invited to attend our annual Post Secondary Pathways Fair this Thursday from 6:00 to 8:30 p.m. It is never too early to start researching and planning! Grade 11s …you need to start your research in order to prepare for course selection in February 2017. 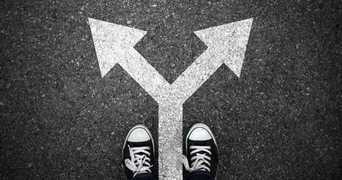 ... Continue reading "Nov. 24 – Post Secondary Pathways Fair"
For those parents who were unable to attend one of our A Parent’s Guide to Pathway Planning workshops on Nov. 17, here is a pdf of the presentation. If you have any questions, please contact your child’s Guidance counsellor.